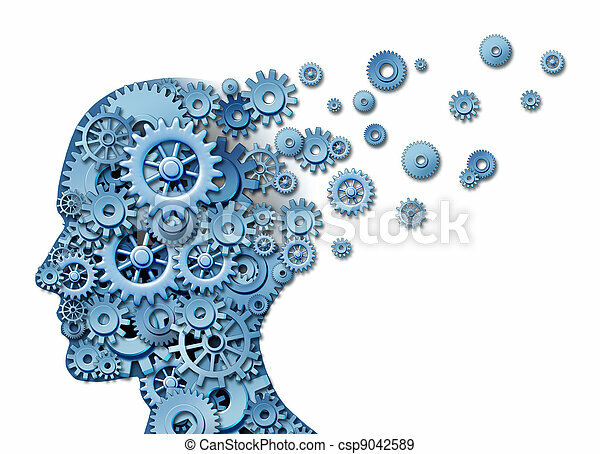 Brain loss and losing memory and intelligence due to neurological trauma and head injury or alzheimers disease caused by aging with gears and cogs in the shape of a human face showing cognitive loss and thinking function. 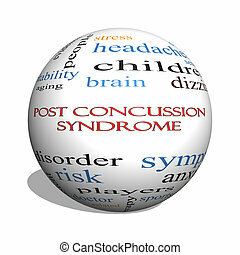 Post Concussion Syndrome 3D sphere Word Cloud Concept with great terms such as brain, injury, trauma and more. 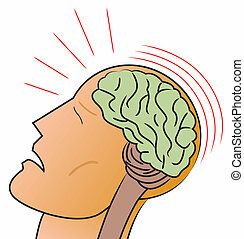 A stylized depiction of a man receiving a traumatic head injury or concussion. 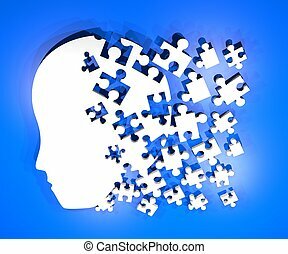 Dementia brain loss memory problem and aging due to cognitive disease Alzheimer's illness as a medical icon of a group of color changing autumn fall tree shaped as a human head losing leaves with winds of change. 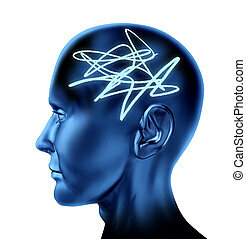 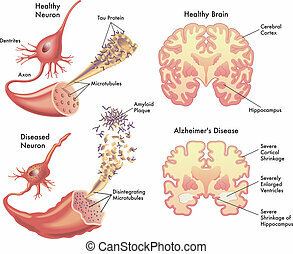 Brain as a confused mental tangle alziemers memory loss isolated on white background. 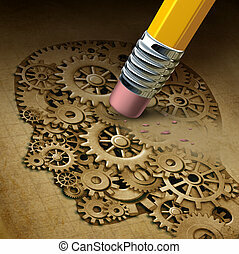 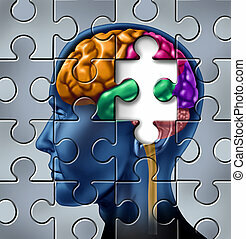 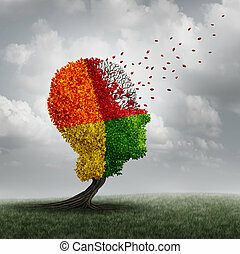 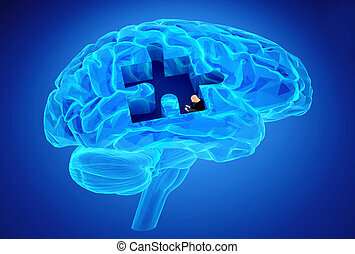 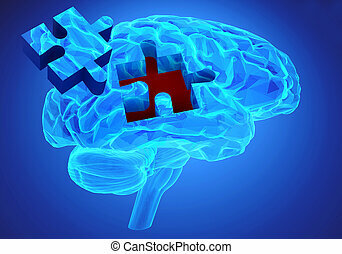 Intelligence and memory loss symbol represented by a multicolored human brain with a missing piece of a jigsaw puzzle. 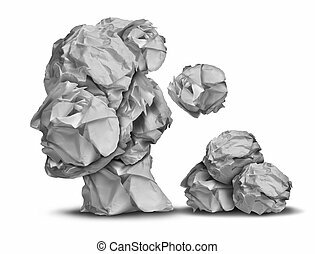 Dementia loss and work stress concept as a group of crumpled office papers falling down shaped as a human head as a symbol for brain problem medical and health care intelligence icon. 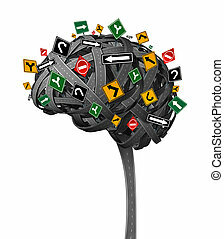 Brain direction neurology concept for dementia with tangled roads in the shape of the human thinking organ with confusing street traffic signs as a health symbol and metaphor for memory loss and confusion on a white backhground. 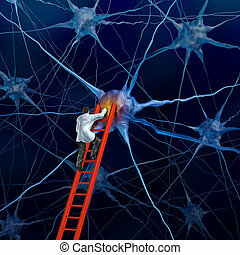 Brain doctor on a red ladder examining the neurons of a human head trying to heal memory loss or damaged cells due to dementia and other neurological diseases as a mental health metaphor for medical research hope. 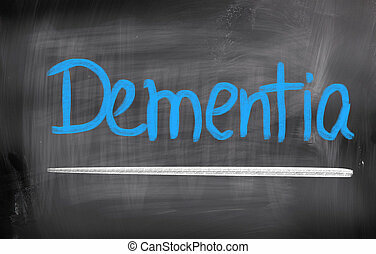 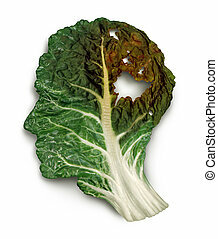 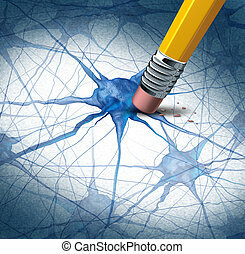 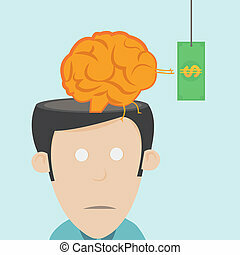 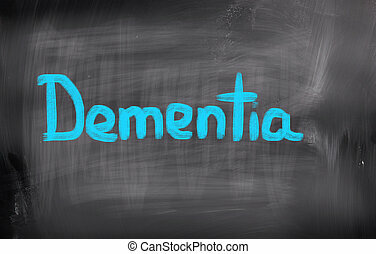 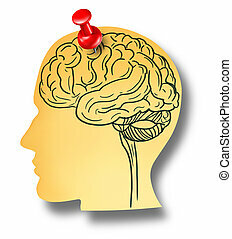 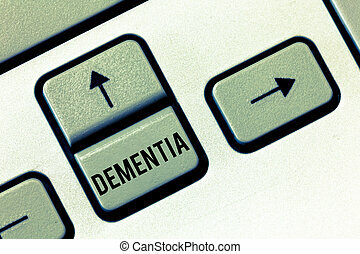 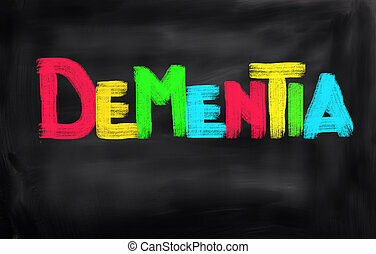 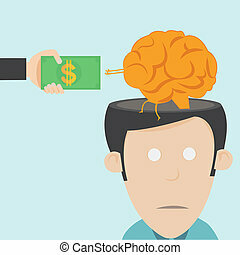 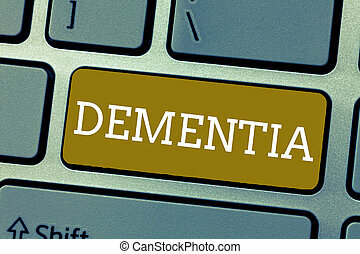 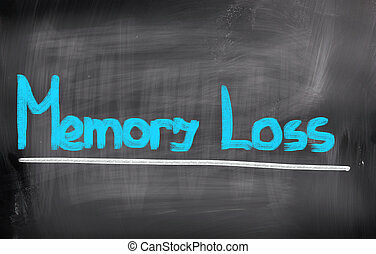 Brain reminder memory loss mental health medical concept of Dementia and Alzheimer's disease with the medical icon of an office note with a drawing as a shape of a human head pinned to a wall with a red thumb tack. 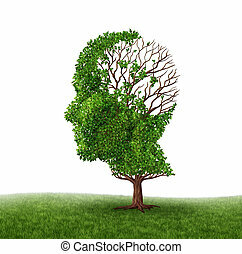 Memory loss due to Dementia and Alzheimer's disease with the medical icon of a tree in the shape of a human head and brain losing leaves as a symbol of challenges in intelligence and memory loss on a blue sky. 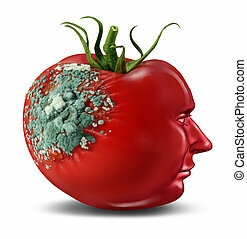 Brain decay and dementia and aging as memory loss concept for human cancer disease or an Alzheimer's illness with the medical icon of a tomato with mold rotting the outer flesh shape of a human head on white. 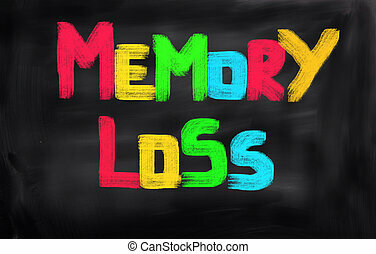 Memory loss and brain aging due to dementia and alzheimer's disease as a medical icon of a group of color changing autumn fall trees shaped as a human head losing leaves as intelligence function on a white background. 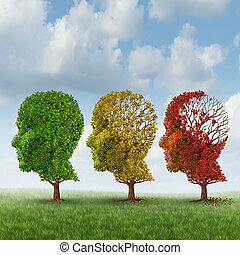 Brain aging and memory loss due to Dementia and Alzheimer's disease with the medical icon of a group of color changing autumn fall trees in the shape of a human head losing leaves as a loss of thoughts and intelligence function.